"In the past, we've had several awakenings where the entire nation suddenly started shifting," Pastor David Herzog says. "I'm not talking about a revival here or there like Pensacola or Toronto. That's not what I see coming. What I see is a national awakening." 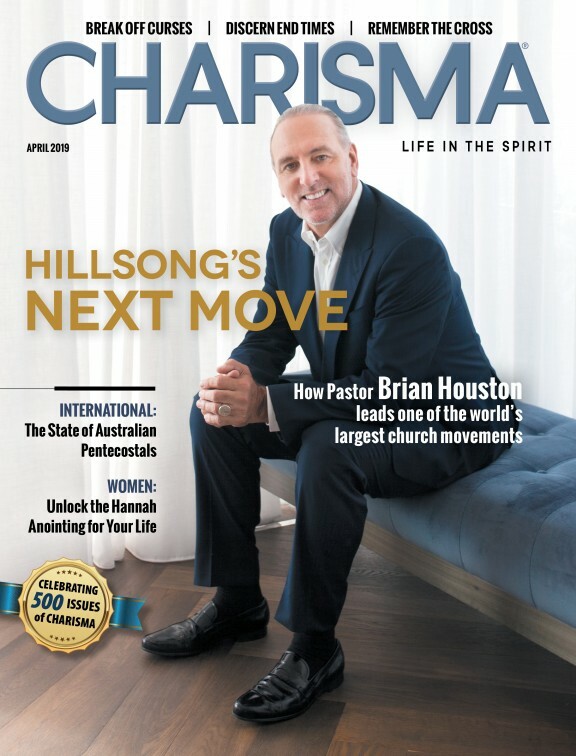 Fresh from "an amazing experience" at The Send in Orlando in February, Herzog, in full-time ministry since 1991, told "Charisma Connection" on the Charisma Podcast Network that America is on the cusp of a massive wave of evangelism that will soon shake the country to its core. Herzog says the awakening he foresees differs from pockets of revival scattered throughout the country. He envisions a Great Awakening for Christ like George Whitefield led in the 1700s, sparked by the prayer and fasting of throngs of believers hungry for a great move of God. "When I study history of the great awakenings and the movements of God in the 1950s, 1960s or 1970s, these were preceded by massive prayer movements and many, many people fasting. I'm seeing more and more of both, more than I've ever seen in my life. Something is about to happen. Suddenly, evangelism is going bonkers." Herzog says he also sees evangelism "coming back full circle," and the emergence of more apostolic pastors than ever before. For more of Herzog's prophetic vision for America, listen to the podcast below.